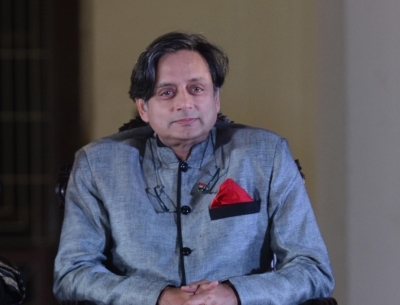 New Delhi, Dec 8 (IANS) In a recognition long overdue, the Crossword Book Award announced on Saturday that its jury has unanimously nominated Shashi Tharoor, who is at the peak of his literary career and is easily among the most read and debated authors in contemporary India, for the Lifetime achievement award in view of his stellar contribution to literature. "Through his expressive writing, Dr Shashi Tharoor has explored the diversity of culture in India. Notably, he has produced both works of fiction and nonfiction. He's also one of the most recognised writers from india, among the global diaspora, holding his own against the best. His contributing to making â€˜Indian writing in english', a global force is acknowledged by all," said Maulik Desai, Head Crossword Bookstores.